Balance is one of the most important aspects to a healthy and fulfilling human life. Without balance, health starts to decay due to disruption and infiltration from disharmonic energies. All things have their own core frequency, which signifies balance to their particular system. Another way to phrase that is simply by saying there is an optimal frequency for peak health for all energetic forms in the universe. For example, a healthy human heart should consist of about 60-100 beats per minute. Another example is the pH of soil, which when around a pH of 5.5-7.0, allows most plants to thrive in terms of health. In reality, there are optimal states to all kinds of life processes like the particular chemistry for quality air, or the proper temperature for certain life forms to manifest, and even particular periods of time where life flourishes. While there can be exceptions to some of these rules, overall there seem to be objective realities to the universe, aka sciences, that when tapped into allow for maximum states of health and balance, or in other words at their core frequency. To properly conceptualize the importance of maintaining this optimal energetic balance, I want to articulate a swimming pool analogy that I originally learned in reference to sports psychology for athletes, but in reality applies to anyone wanting to achieve a healthy state of consciousness. When someone has a swimming pool, they can’t simply let the pool be, and expect it to remain in a healthy state to swim. Pools are part of the environment where a variety of different forces like dirt, oils, weather, and people come into contact with it on a regular basis. Since the pool is not isolated, it must be maintained in order to keep it healthy and free of parasites. To do this, the pH, alkalinity, and calcium hardness of the water need to be constantly upheld, so as to maintain the proper chemical balance within the water. When this balance is achieved, parasites and cancers cannot find traction to manifest within the pool; whereas when the water in out of balance, it can become a breeding ground for these negative entities to cultivate. Similarly, when a high performance athlete is playing a competitive sport, the goal is to maintain their prime mental state throughout the match, often referred to as finding the zone. Just like a pool, many outside factors affect the mind, so the vibrational state of it changes throughout the competition. In this regard, the mind must be constantly refreshed and replenished with the right nutrients and thought patterns if it is to stay balanced through the rigors of competition. 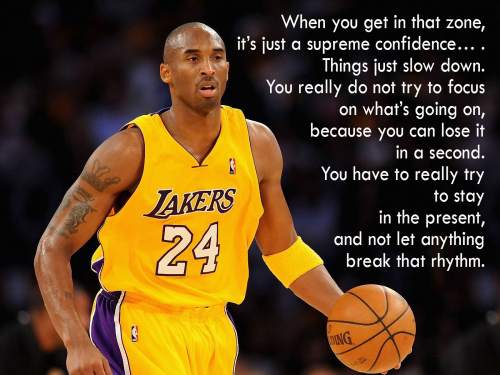 If an athlete becomes undisciplined and fails to bring their mind back to a healthy competitive state, the mind then becomes ripe for cancers and negative energy to grow within it, ultimately throwing them off their game and most likely leading to loss in competition. The first truth one must understand in order to locate the optimal frequency for human beings is the understanding that the universe is not random as echoed by the famous philosopher Plato who said, “we live in an orderly universe.” Instead, it operates on a set of objective principles, or in other words, the function of a particular algorithmic design. These objective principles are often referred to as sciences– fields of study that look to define reality through reason instead of emotion. However, it is important to remember that many sciences today have become heavily obfuscated and subject to compartmentalized isolation, in that they are studied as isolated from the whole. For this reason, locating scientific truths within the vast array of available data can be quite difficult. However, behind all the smokescreens and illusions there seems to be some foundational principles found within the universe that if understood could aid humanity in bringing it back into a highly harmonic state of being. Many people would refer to these realisms as nature’s law, as in the scientific realities found within all of nature. While I do not claim to know or understand all of these realities at the moment (nor should anyone), I will attempt to point readers in a direction where I personally believe truths might be located, so that they can explore them on their own time and come to their own conclusions. I’m sure there will be some that will disagree, as well as some truths absent due to my own human limitations, but the following list below should make for a surface level foundation for any curious reader, or at the very least, allow for a mind-expanding adventure. Sacred Geometry– Refers to a set of geometrical patterns, mathematical ratios, and structural designs found all throughout nature and the universe. Many people would describe this field as the blueprint for the design of the universe. 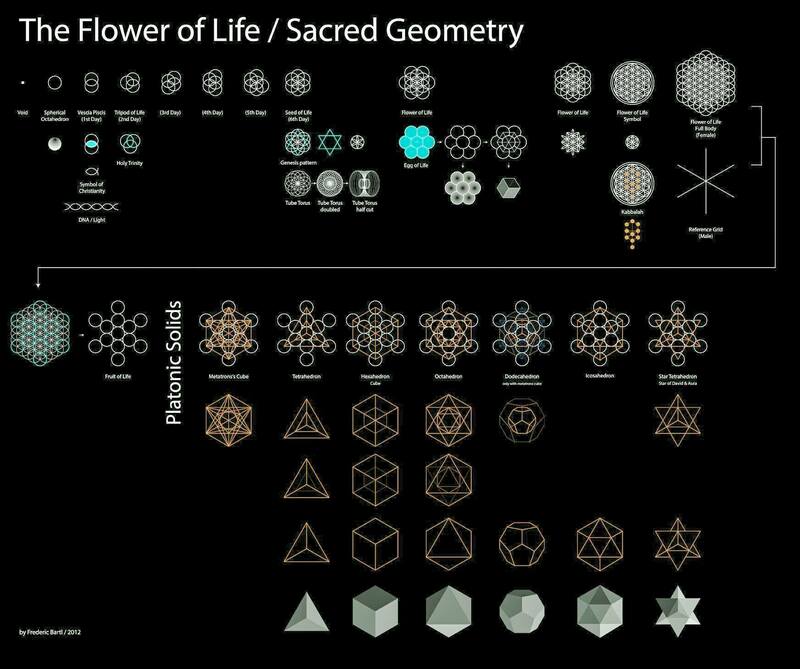 Some of these patterns include the phi ratio, the Fibonacci sequence, the torus, the platonic solids, the flower of life, the fractal nature of how the universe grows, and many others. All of these patterns were understood by ancient civilizations and appear in different cultures around the globe that we are told are disconnected from each other. Nassim Haramein has done some great work in this field. Sound– It seems that the frequency of sound is not just something we listen to for entertainment, but sound can actually heal the body and promote growth. 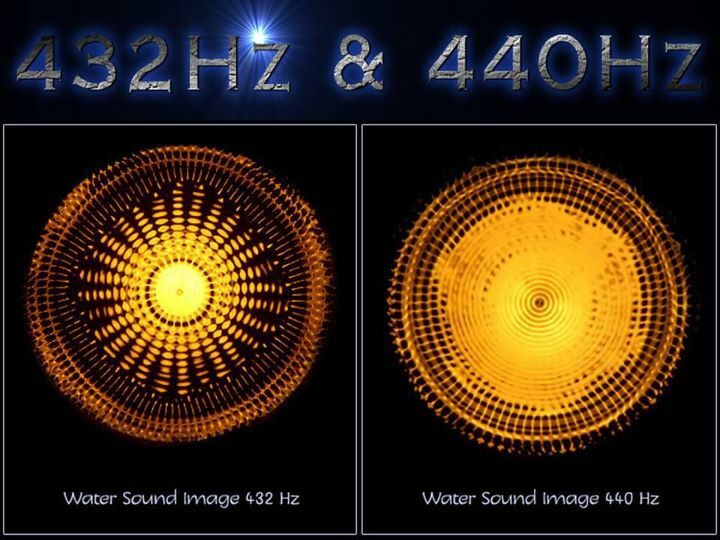 In particular, sound appears to be in a natural state when tuned through Pythagorean based on A=432 Hz, instead of A=440 Hz equal temperament as is the “standard” today. It appears that monks and other holistic healers have known, consciously or subconsciously, of these natural frequencies in sound and so when they sing, chant, or play instruments they do so in this particular tuning method, not just some random frequency. It has even been shown through the field of Cymatics that different sounds create different geometric patterns in water, and most likely all of nature for that matter, which again line up with the pattern found in sacred geometry. Body Health– Understanding the science behind how the body works is imperative to living a healthy and peaceful existence. This means understanding how the physical body works; understanding how the spiritual/emotional/mental body affects the physical body; understanding what types of energy to put into it (food), and lastly understanding how to properly replenish it. 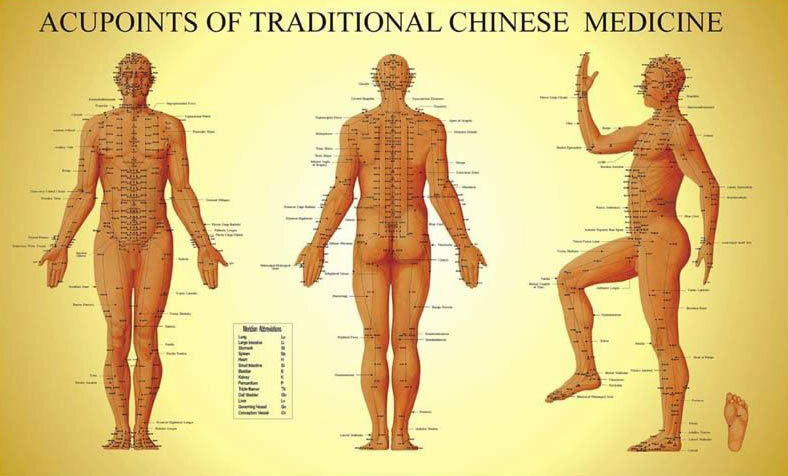 Some of the practices that seem to work well in promoting body health are yoga, proper nutrition, understanding of energy flow through the body (meridian points), mediation based breathing techniques, exercise, sound healing, and martial arts. There are many other ways to do this, but it’s important to understand that health is something that can be maintained so that an individual avoids getting sick, not just a reaction based practice of suppressing surface symptoms as they arise, which is commonly practiced in the west. Understanding the object principles of health can go a long way in bringing about your core frequency. 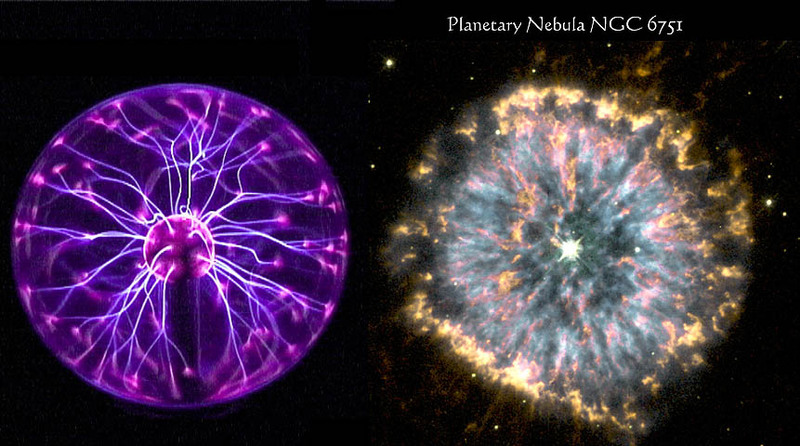 Electro-Magnetic/Holographic Universe– It is starting to appear that the Earth is an electromagnetic entity based upon electricity and magnetic fields that interact with each other. From this basic understanding, we can start to understand our environment through sciences such as chemistry, biology, physics, and other environment studying fields. Not only does the universe seem to be electro-magnetic, but it also appears to be holographic as pointed to in quantum physics. Consciousness, which could be electromagnetic frequency, seems to dictate the nature of the holographic universe. Much more should be explored in this area moving forward. Yuga Cycles/Growing Earth Theory– While this may be more speculative in nature, looking into Yuga cycles of Hindu tradition and the theory of Growing Earth, as popularized by Neal Adams, may be crucial in understanding time and consciousness. 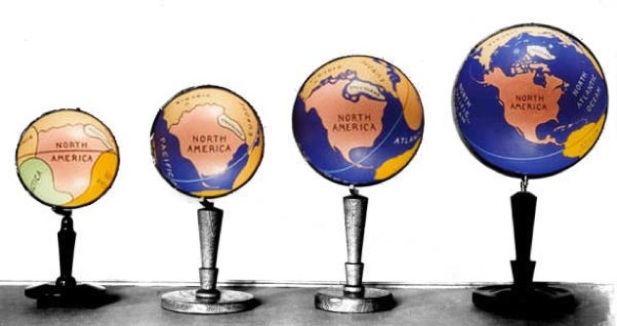 While all the facts are not established yet in this field, there does seem to be a lot of data that points to the reality that the Earth is in the continual process of growing, which could physically affect the planet. 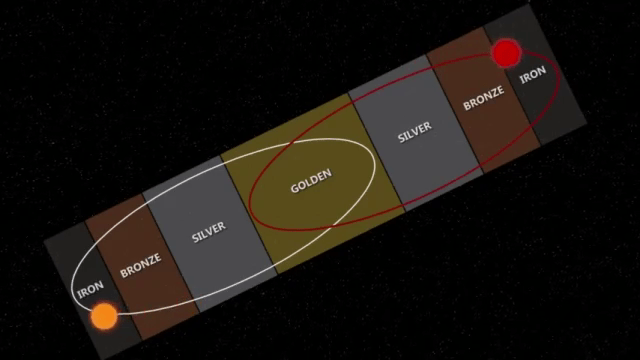 It also appears that the Earth is moving into a point of higher magnetic energy due to the sun being a binary star, which has an effect on human consciousness. This has long been known by the Hindus as Yuga cycles, as well as in ancient Greek mythology, which referred to it as ages, such as the Golden Age or Iron Age. While time might be constant, human evolution and progress may go in cycles, contrary to the Darwinian view of linear human progress. It’s not to say that evolution doesn’t have some merit, but there might be a lot more that is being withheld from the conversation. Alternative History– If we are to understand the present, then it is imperative to understand the true history of the past. There is only one past and that is a past of truth. With a mountain of disinformation and misinformation out there, finding answers can be incredibly tough. However, with the rise of the Internet and growth of alternative researchers, the truth is starting to come out when it comes to history. It would appear the ancients might not have been as primitive as we thought, and it would also appear that human civilization might go back a lot longer then we are led to believe. There is a ton of rabbit holes here to go down, so hopefully people will start their journey into alternative history on their own accord. In reality this list only scratches the surface as to all the different threads that can be explored with identifying objective principles to the universe. There are many others that I encourage readers to look into such as The 12 Immutable laws of the Universe and The Seven Hermetic Philosophies, which combine both science and philosophy into more of a unified field of study. The real truths are then finding out how all these fields interconnect into a whole, something for which free thinkers have been trying to do for decades, despite the rampant campaign of power hungry leaders who aim to cloud the truth with falsehoods. Love is the Law of the Land– The reason we talk about love being the law of the universe is that growth is only possible through love. Love is the opposite of fear, which is a dying frequency, while love is a frequency of life. We would not have grown out of this universe if it were not for love. Now love doesn’t always come in the form of happy vibes and being naïve to negative frequencies, love also entails truth, which can be a very tough pill for people to swallow sometimes. It also entails justice and self-defense, which sometimes don’t always look pretty or happy, but inevitably are necessary for truth to persist. Any distortion of truth is unnatural and therefore is a fear-based frequency. The Non-Aggression Principle (NAP)- Often referred to as a foundational principle of Libertarianism, the NAP is an ethical principle that prohibits someone from initiating force against another individual, unless the other person violated the non-aggression principle himself or herself. In the most basic terms, it means people shouldn’t initiate any type of control or violence towards another person unless it is in self-defense against someone who initiated it first. It is very similar to the Golden Rule of treating others the way you want to be treated and karma of all actions having equal reactions. People Own Themselves– Often thought of as a tenant of Anarchism, the basic idea behind people owning themselves is that people are the sole controllers of their own destiny. This mean that the state does not own people, but instead people own themselves and voluntarily take part in social organization. This does not mean there is no government or social organization, it just means that people freely choose this organization themselves, instead of it being placed upon them. It also means people can do whatever they want/put whatever they want in their body as long as they are abiding by the non-aggression principle. At the end of the day, people should make their own decisions for themselves, not some outside entity. So now that one has begun to understand some of the fundamental realities of the universe, the next phase is putting them into action. That simply means aligning one’s Self to be in tune with these natural frequencies that inevitably exist whether we like it or not. This is often referred to in Taoism and riding the wave or letting go of the ego, which tries to will against the forces of Natural Law. 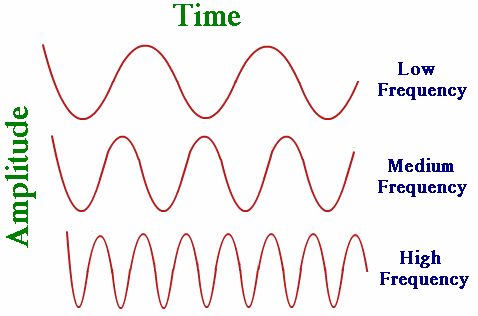 In man ways, understanding these frequencies and realities will allow us to tune ourselves to the correct frequency so that we may then receive the natural signal of the universe. To correctly align one‘s Self, one must now begin to look within and examine the microcosm, aka the subjective paradigm in which you personally view reality. Is it aligned with these principles? If not, one must begin the process of self-transformation. This means a total change in lifestyle, such as listening to different music, turning off the TV, finding different news outlets, eating healthy organic food, moving to new geographic locations, researching the realities of the universe, cutting down on entertainment, exercising more, getting out into nature, and the list could go on and on. The overall objective is to re-connect back to the natural frequencies of the universe, which in the end should lead us to our core frequency, which is that of eternal love and happiness. It’s really not as hard in theory as people make it out to be, it just first requires people to actually want to do it. It’s not a linear process and will have many ebbs and flows throughout the process, but ultimately it should lead us to our own core frequency and bring about harmony, love, and balance within the world. Once one changes one’s Self, one can then be an alchemist of light, a manifestation of the love frequency. 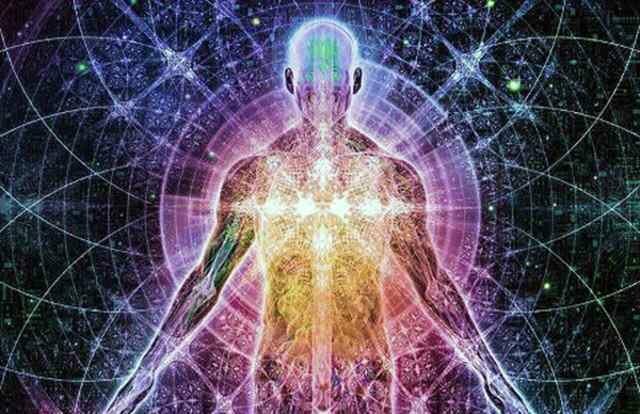 The more people who vibrate at this core frequency of love and truth, the more it will manifest in the world. In the end, isn’t that what we all want? wonderful, wonderful, wonderful article! well researched and relevant, cannot express to you how valuable your work is, much of it is uplifting, however, all of it is important. many thanks for your hard work! You are SO close, but not there yet. I mean at a practical, doable evolution/revolution. I’ve developed a quick, cheap,ALTERNATIVE social form that would speed up humanities evolution while solving ALL our current problems and stepping quietly out the back door of the corporate driven empire. It includes using our hunter gathering brains to form what we all need….a clan, a tribe, a village within which to manifest all that you talk about. Using all we know about neuro science and social science for people to help each other directly with all human needs to be sustainable for 7 generations.It is small groups of people forming alternative transition support systems which are creative, fluid, non-hierarchical etc. All you talk about. But need 1 spot to stand on. That would be a LIFE-LONG University for whole households. Just like a university people could live on campus or off, take what classes they could (VERY cheap…teachers are the students and students are the teachers. And do all the grunt work themselves. SO much more to it. ITs a FORM, A new form to live in. Starts small and stays small, but like mushrooms springs up all over. All classes teach sustainability skillls (far more than just growing food…also how to resolve conflicts..how to raise children to become flexible, adaptable Earth Stewards, how to dance and sing together, permaculture building etc. A real curriculum. PLEASE VISIT MY SITE!! You are so close!!! All things needed to start the evolution/revolution are HERE already. But must be woven together harmoniously to create a LIVING entity (the Communiversity would have a soul that would live long beyond individual lives) I’m a philosopher grandmother with almost no technical skills. I need young people to see this and run with it.My web site is very primitive with no contact infor. Because I can’t figure out how to do it.And everything in it is just suggestion. not set in stone. From Fire Fox type in Woolfpath Communiversity. My e-mail is woolfpath@swcp.com. PLEEZE contact me. You are the first persons I’ve run across seeing what is needed…but you need an actual, easy actionable plan. I have one. (mayber threre’s others but I don’t see them. Lets stop giving our energy and attention to the decaying thought forms and start buildig a new way of living.